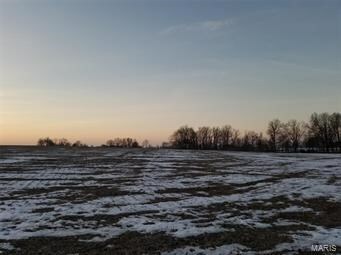 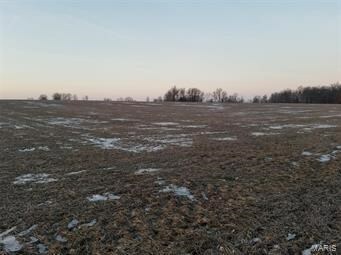 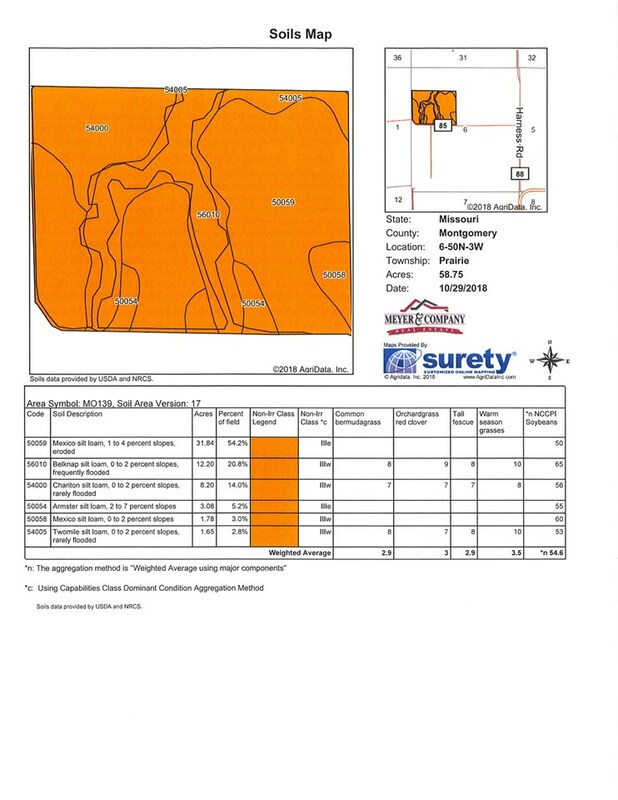 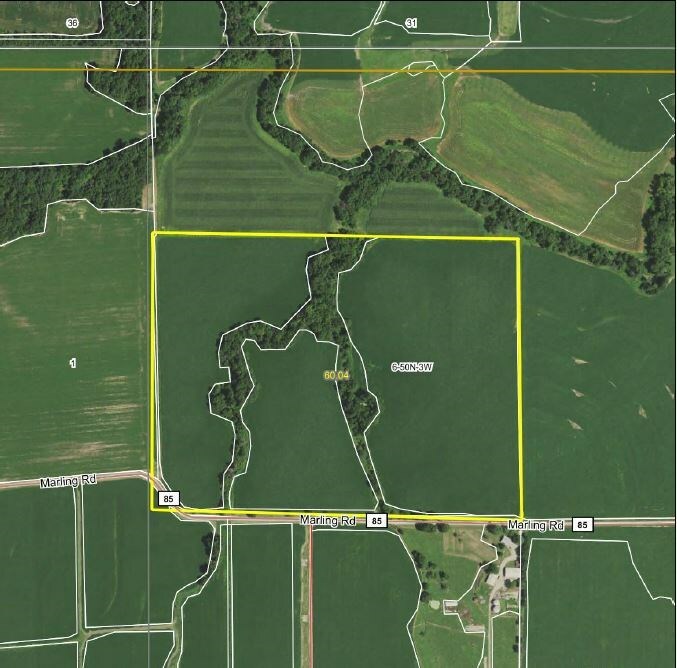 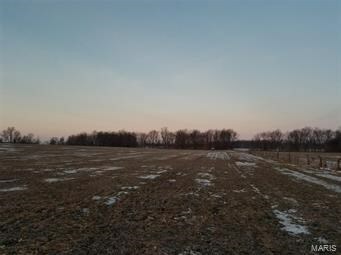 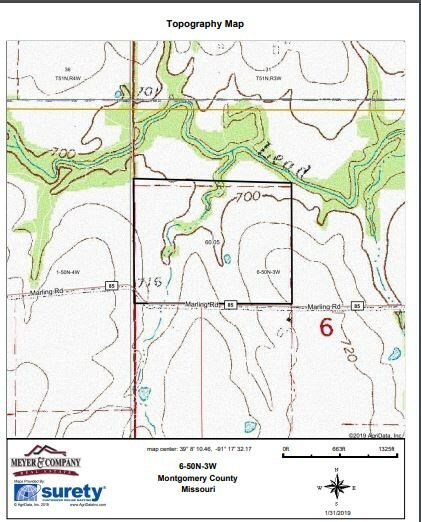 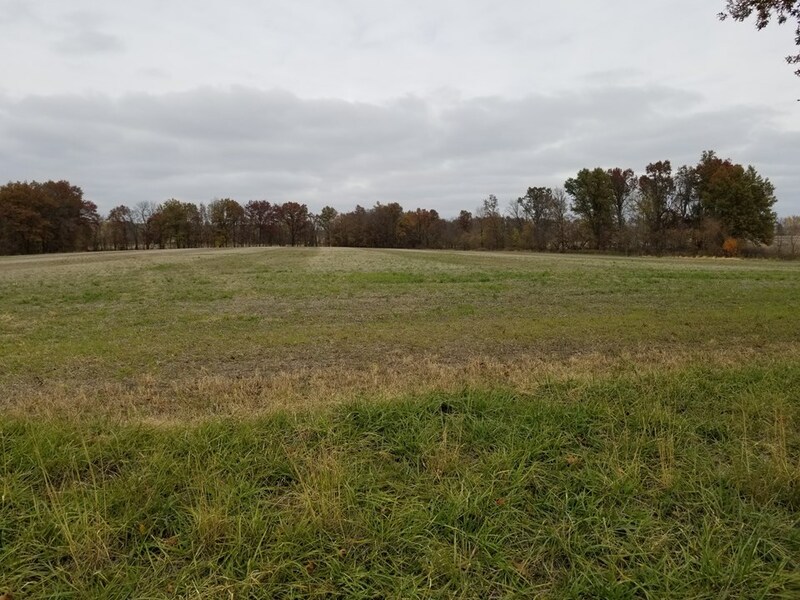 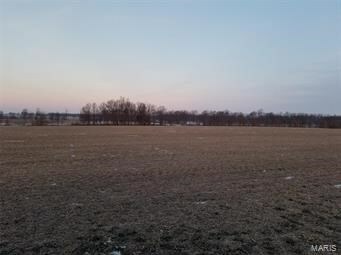 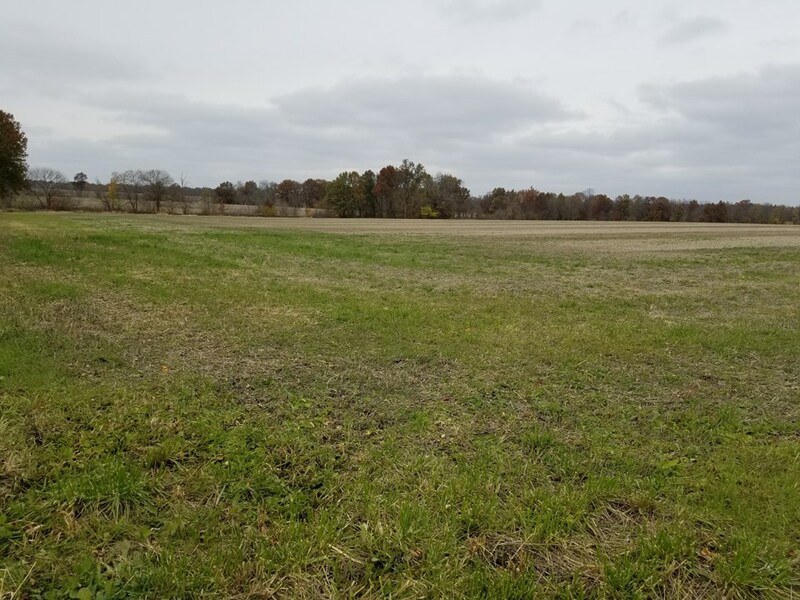 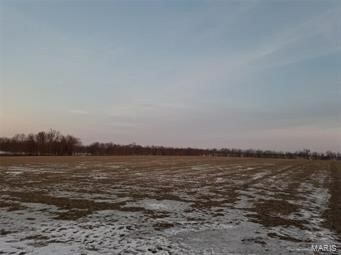 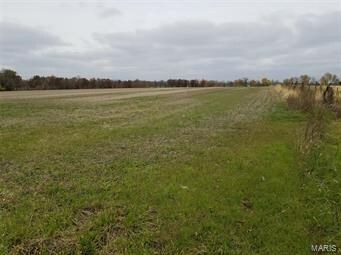 60+/- acres in Northeast Montgomery County for income andrecreation. 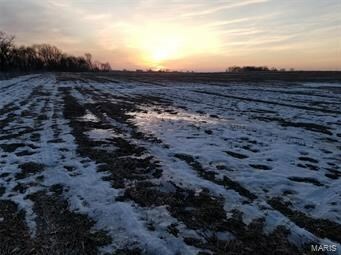 50.5+/- acres of highly productive Mexico, Belknap and Charitonsilt loam soils with remainder in woods and great wildlife habitat.Agricultural lime applied in the fall of 2017. 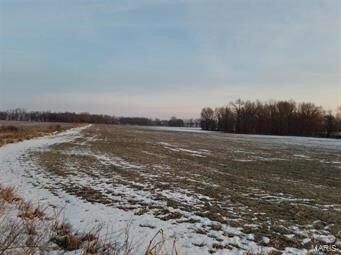 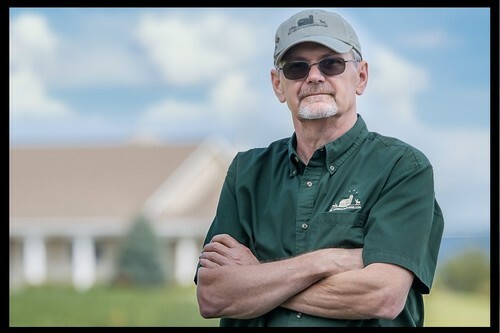 The wooded draws surrounded bythousands of acres of tillable ground provide perfect cover and travelcorridors for Trophy Whitetail Deer. 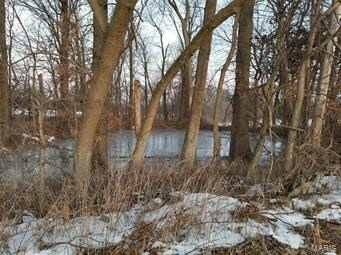 Small pond provides good water source fordeer and other wild game.